Sorry for re-posting this photo but it was related to my review. 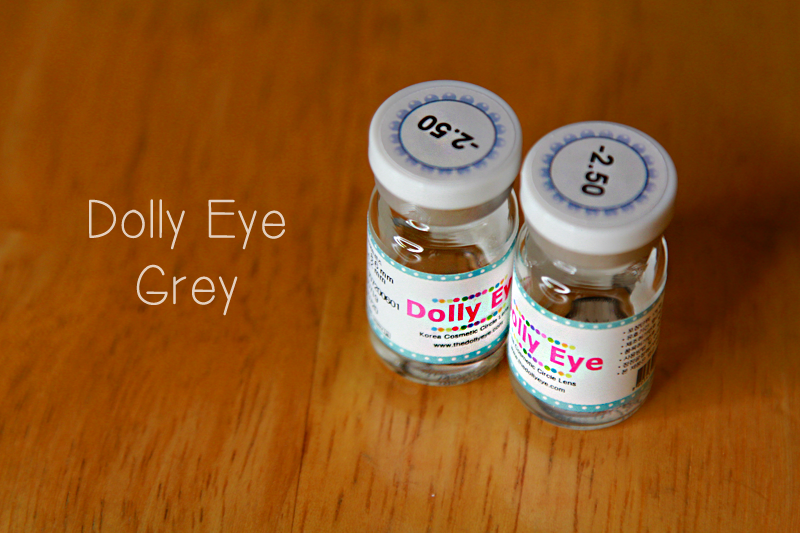 These are the Dolly Eye Grey lenses from Uniqso. If you'd like to see a live demo of these lenses check out my newest video - In Depth: Circle Lenses . 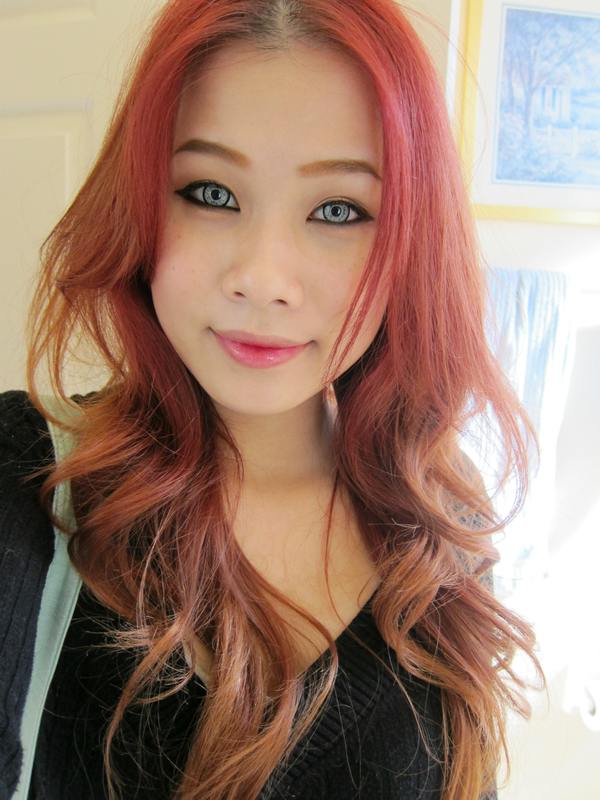 I feel like these lenses don't enlarge that much, they definitely define the eyes though. 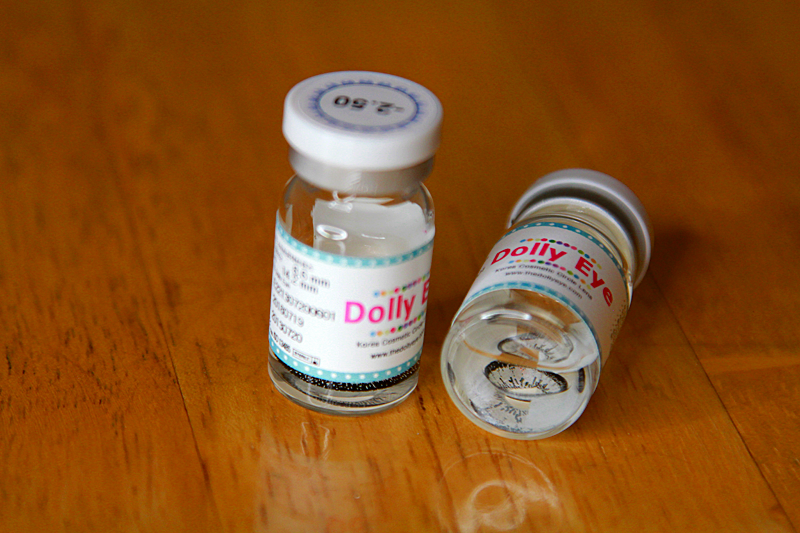 The Dolly lenses kinda give off that 'derpy' look since sometimes they tend to stick to the eyes. For me, these can't really be worn for a long amount of time since they don't really "fit" my eyes in the first place. Even from far away they are really noticeable. If you're looking for a opaque lens for a cosplay or photo shoot, these are perfect. These lenses aren't good for everyday wear since they're incredibly unnatural .